Smartphones and tablets nowadays are equipped with more advanced and better wireless file-sharing capabilities. Apart from the traditional Bluetooth, Apple devices can use other means to share media files with other Apple devices wirelessly. One of them is through AirDrop. The feature uses Bluetooth for creating a peer-to-peer wireless network and then sharing anything between Apple devices from a playlist. AirDrop can also be used to share contact information and even passwords to other people. To get AirDrop work, it needs to be activated on your device. However, the devices need to be close enough so that I can set up a stable Wi-Fi connection. 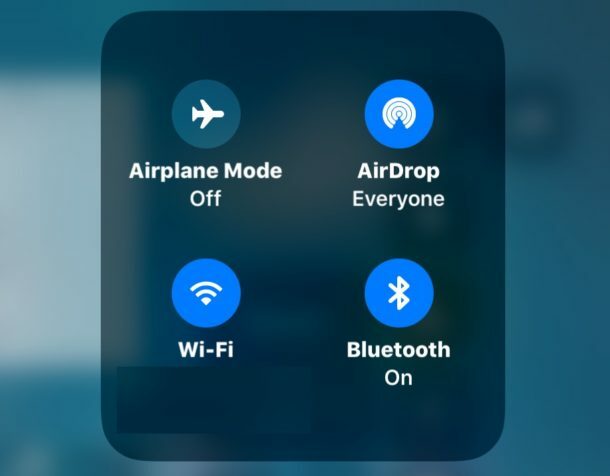 Since AirDrop requires Wi-Fi to make a connection, it can share large files faster than Bluetooth and NFC technology. If you are encountering trouble with AirDrop or are not able to transfer files from your iPad Pro to other Apple devices using AirDrop, Here are some helpful solutions that you should try on. Read on this post to know what to do if AirDrop cannot work on your 2018 iPad Pro. Before proceeding, you should make sure that AirDrop is already activated on your iPad Pro. The easiest way is opening up the control center. To access Control Center on your 2018 iPad Pro, unlock your iPad first and swipe up from the bottom of the screen. After that, follow these steps below to enable AirDrop from the Control Center. Tap on hold on Airplane Mode, Cellular Data, Bluetooth and Wi-Fi to see the AirDrop icon. Tap on AirDrop icon to enable the feature and choose any items from the following options. Select Everyone, if you want all Apple devices to view and send files via AirDrop. Tap on General > AirDrop. Choose any from AirDrop options. When AirDrop is already enabled and the correct AirDrop option is chosen, you are all set to share or transfer files through AirDrop. Then check if it works. If not, then you can proceed with these troubleshooting procedures. After 1 minute, press and hold the Power button for a few seconds. When prompted, enter the PIN code to unlock it. A simple restart will clear junk files from your device internal memory like temporary data that get corrupted. System functions are also refreshed. Tap on Airplane Mode and toggle Airplane Mode switch on your iPad Pro. All wireless radios will automatically be disabled. Once Airplane Mode is turned on, restart your 2018 iPad Pro. After the restart, return toSettings-> Airplane Mode. Toggle the Airplane Mode switch OFF This will also re-enable wireless functions of your iPad Pro. Wait until your device reboots and then try using AirDrop and check if it’s already working. Launch Settings app from the Home screen. Tap on [Your Apple ID Name]. Scroll down to the bottom and tap on Sign Out. When prompted, enter your Apple ID password and tap on Turn Off option. You can also enable the data on your device. Choose Sign Out twice and confirm your action. Once you sign out of iCloud, you should then restart your iPhone and return to settings and sign back into your iCloud account. Scroll down and tap on General > Software update. If there is a new update available, you will see a notification with the update details, new features, and other relevant information. All you need is to follow the onscreen instructions to download and install the firmware update on your device. 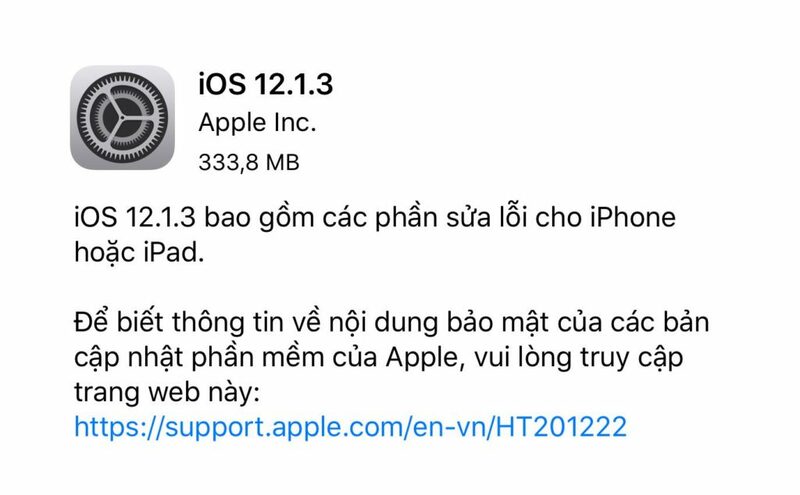 When the process is done, restart your iPad to make that all new system changes are implemented. This will also refresh the apps and prevent them from acting up. 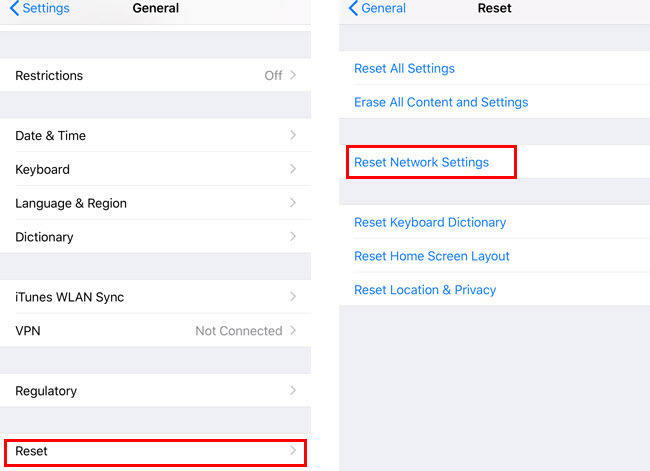 Solution 5: Reset network settings on iPad Pro. Open Settings app from the Home screen. When prompted, enter your passcode to continue. Tap on the popup again and confirm Reset network settings. Once the reset is done, your iPad Pro will restart by itself. Wait until it boots up and you need to set up the Wi-Fi network again. If none of the prior methods could fix the problem and AirDrop does not still work on your iPad Pro, there is a chance you are dealing with a more complex system problem. In this case, you should perform the basic troubleshooting procedures to get rid of minor software glitches that are affecting AirDrop to fail.